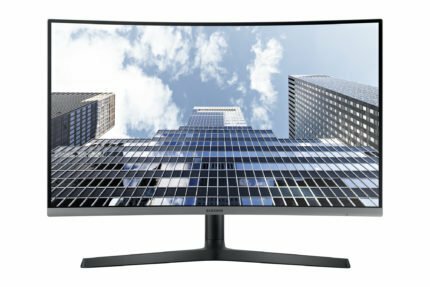 Samsung has announced several displays at the IFA in Berlin this week, most of which are aimed at professional and work office use. The Samsung C27H80 is a curved Full HD display while the Samsung S27H85 and the Samsung S24H85 are flat and feature WQHD screen resolution. Samsung also showcased the CH89 3440×1440 ultrawide display which we’ve already previewed in the Samsung C34H89 article. 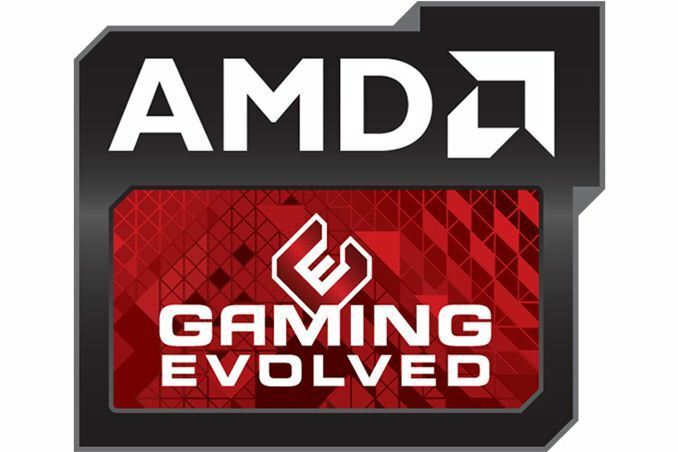 This gaming monitor also offers FreeSync and 100Hz refresh rate for immersive gameplay. 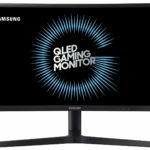 Additionally, Samsung demonstrated the remarkable 49-inch QLED monitor with 32:9 aspect ratio, HDR, 144Hz, and FreeSync 2 – the Samsung CHG90. The Samsung SH85 display will be available as a 23.8-inch and 27-inch variant. 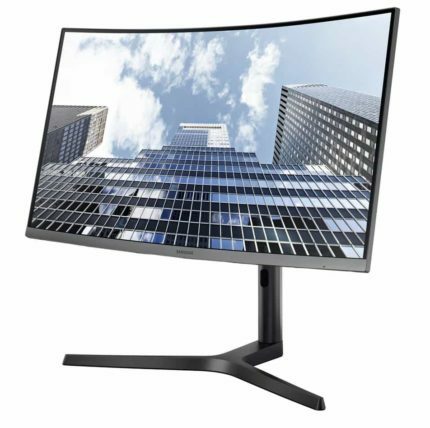 Unlike the rest of the latest Samsung monitors, these models aren’t curved but feature 2560×1440 screen resolution which will look great on both models. Not all information has been revealed yet, so we will update the article when we get a hold of more data. We do know that all displays feature the 3-side bezel-less design with height adjustment, swivel, and tilt abilities as well as the USB-C and DisplayPort connectivity. 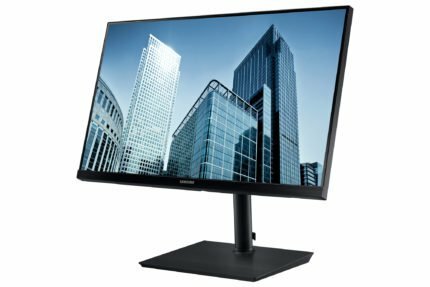 The Samsung C27H80 seems as the least impressive display of the lot as it’s only a 27-inch size monitor with Full HD resolution and 1800R curvature, yet it will be priced at around €400 (~476). We’re still waiting on the rest of the information to maybe justify the price. All Samsung monitors will include the Eye-Saver technology providing a flicker-free screen and a low blue light filter for easy long working hours without eye strain. The Samsung S24H85 and the Samsung S27H85 are priced €350 (~417 USD) and €500 (~595 USD) respectively. 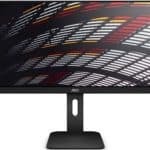 We will get into more details once more information is provided; until then, you can have a look at the best monitors for office work buyer’s guide for more affordable deals.